Did I read more galleys than I signed up for? Yes! Did I bring my feedback ratio closer to 80%? Not really, as I still couldn’t let go of my habit of requesting/downloading all the shiny new books. There were honestly some amazing galleys I got to read this year! Will I do it again in 2019? The challenge runs from January 1, 2019 – December 31, 2019. There is no deadline to signup. Everyone is welcome to participate – you do not need to have a blog. Any genre, release date, length, etc. counts, it just needs to be a book from NetGalley or Edelweiss. Books can count for more than one challenge that you are participating in. If you want to move up or down a level – go for it! The first day of each month I will post a monthly “link-up” for you to link your reviews. If you forget one month, no worries, just catch up the next month. Questions: Feel free to leave a comment below or use the contact page at the top of this post. I am joining in at Diamond level (100 books), as always. It was fun hunting down witchy books and its good to know I read enough of them. Nah, I’m reading enough witchy books, I think? Nearly 10% of my reading list seems enough, I guess. Also, I want to participate in other things that challenge me. Yeah, I gave up on this somewhere around June. I got overwhelmed, I guess, and didn’t want to make posts just for the sake of it. Oh there have been so many good debuts this year, and I was happy to have read those. I kept up with it well enough, though I had a slow middle. This has been a good year for audiobooks, as a fifth of my reads were done through them. I had started with Binge Listener (20-30 books) and progressed to two levels higher, Marathoner (50+ books). Can you imagine a couple of years ago, I was like, eh, audiobooks are not worth the risk and now I’ve read a total of 102 audiobooks since then? Now, with a subscription service, I felt more relaxed and eager to try out old rereads as well as new releases. This will be my third year with this challenge and I am challenging myself to the highest level, Marathoner (Look Ma No Hands) 50+ books, though I also hope to exceed what I read in 2018. Sign up here if you want to join in, too! Rules are simple – read an audio book between January 1 and December 31, 2019. Any genre works, and rereads count. I had participated in a similar challenge in 2017 but didn’t complete it, so I am trying it in 2019! 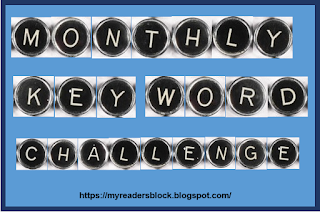 There are word prompts for each month (about 5-6 keywords) and you have to read books that have one of those words in the title, every month, so that makes it 12 books a year. The list can be found on the blog. The object is to read one book each month–ideally during that month. However, I know that life can get in the way and some folks may not see this challenge until a couple (or several) months have gone by. So, if you get behind or if you sign up later in 2019, you are welcome to post any catch-up reads while the most current month’s linky is open. Just be sure to identify your post appropriately. For instance, if posting January’s key word (at any time): Bev (Why Didn’t They Ask Evans?) January. However, our time machine only works one way–to the past. Please do not read ahead and post books for future key words until that month’s linky is up or later. It is interesting but can be difficult at times because you are going by book title, not genre or mood. I had participated in the challenge in 2017, when it was on Cornerfolds, but I didn’t complete it and so I am signing up for it this year. The rules are as follows, and it also has an optional bingo challenge. This challenge will run from January 1, 2018 – December 31, 2018. You can join at anytime before December 1, 2018. Books must be read and reviewed in 2018. Audiobooks, re-reads, short stories, and crossovers are fine. 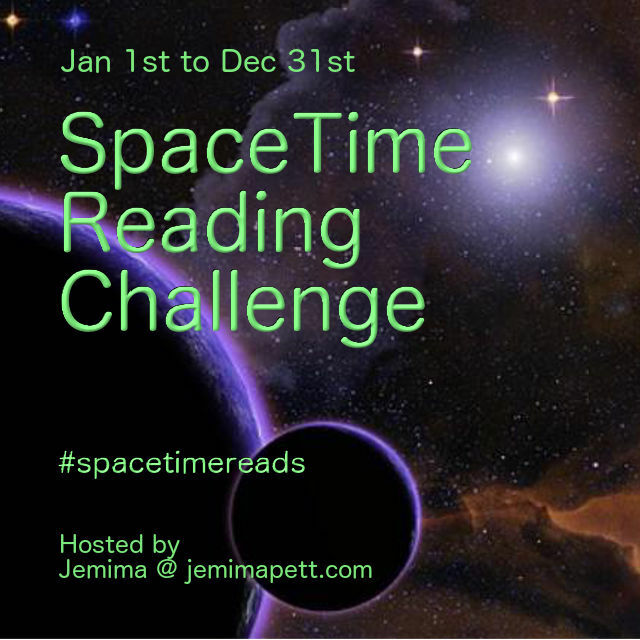 You don’t have to be a book blogger to participate! 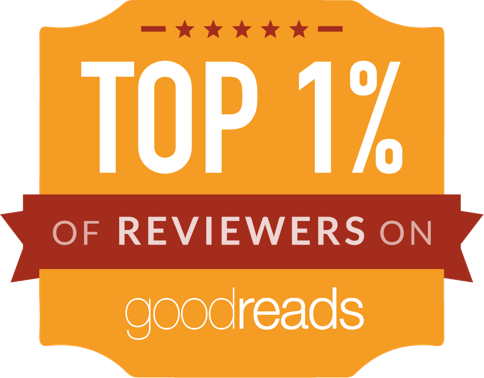 You can track your progress on Goodreads, Shelfari, Booklikes, Youtube, etc. Sign up below with your post, shelf, etc. and leave a comment letting us know what your personal goal is. Can be combined with other challenges! Cuz who doesn’t like reading books that count for multiple challenges?? Link up your reviews on the bi-annual post we’ll provide! 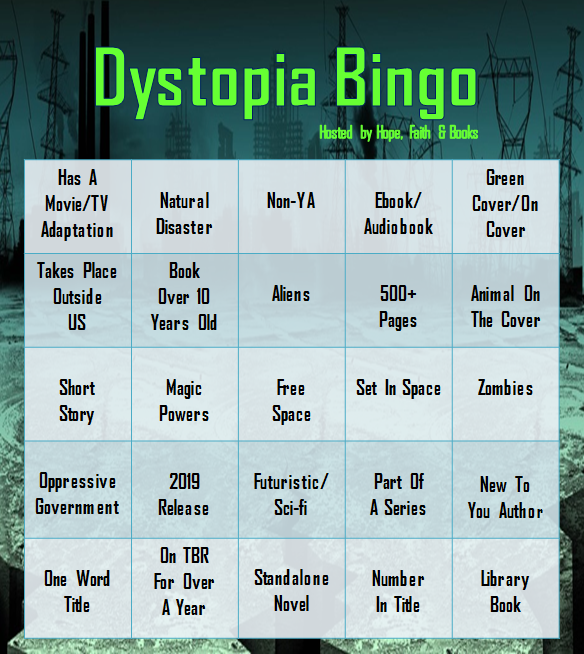 Use the hashtag #2019DystopiaReads to share your bingo boards, reviews, and chat with others on Twitter (and Instagram if you use that as well) doing the challenge! I am challenging myself to 16+ books for the Leader badge. As for the bingo, I will try that too this year! 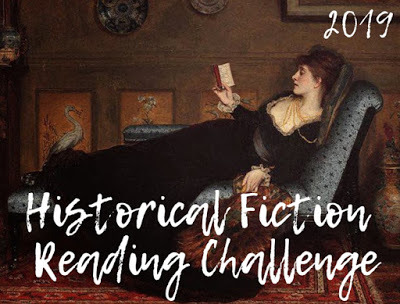 I had taken part in a historical romance challenge in 2017 (didn’t complete), but didn’t do so in 2018. So, I’m going to do this one in 2019. I had taken part in a similar challenge in 2016, and I am doing so again in 2019. I mean, like I seriously love retellings and would like to challenge myself to read more again. Sign up over at Cornerfolds! It also has a bingo, for which I will set up a TBR later, but for now, I am challenging myself to the level Fairest of them All: 21-25+ Retellings. 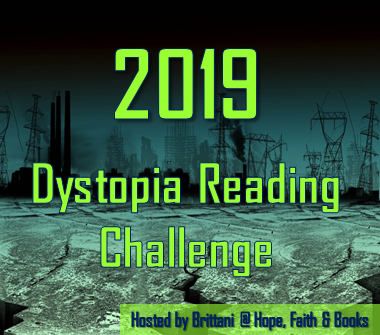 I am excited to join this challenge as I feel I haven’t read a proper time travel book in a long time, though I do read science fiction occasionally (this one will overlap with the Dystopia challenge, too). The Challenge will be from Jan. 1st to Dec. 31st. Sign-up closes 30th November 2019. And so, that’s all for this week! Are you participating in any of these challenges? I am also finally making a page for these challenges. THIS IS AMAZING!!! Congratulations on reading so many and completing all these challenges! I am in awe… how do you have so much time? 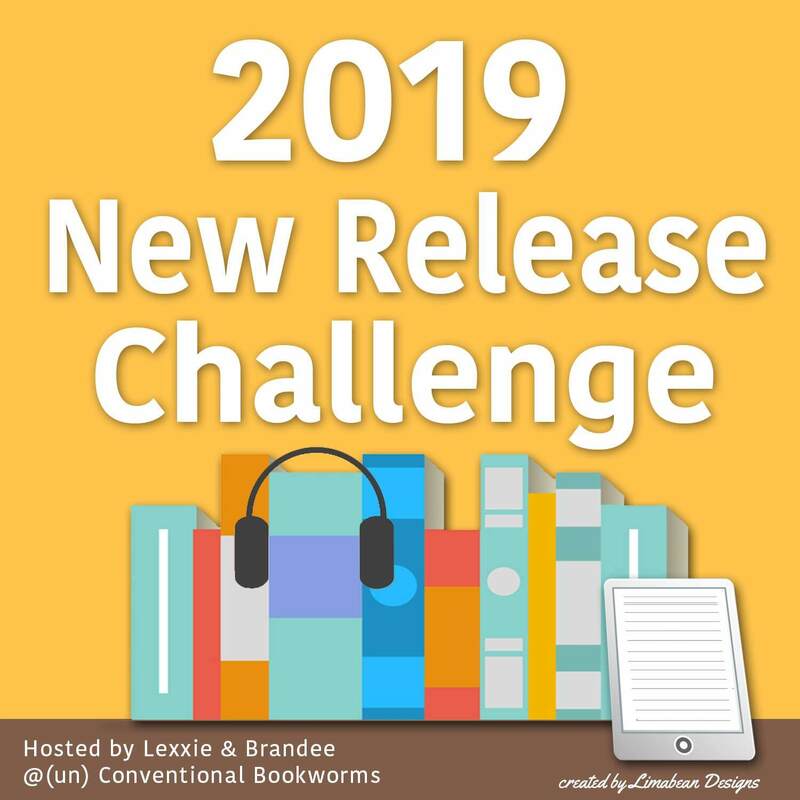 So glad to have you join us for the Audiobook Challenge. I hope you find some great listens. Good luck on all of your challenges. Happy New Year. We didn’t overlap in our NetGalley reads this year. Maybe next!